I have just posted a new video show you how to program that new BaoFeng Radio using Chirp. Let me know what you think..
Up next will be how to use the RT Systems Software, www.k5ehx.net repeater site and the Yaesu FT-60 hand held radio. UV-5R: The little Bro to the BF-F8HP and its half the price. Later this week I will be doing a quick review for those budget minded folks on the BaoFeng BF-F8HP little brother the UV-5R. Its has all of the capabilities running at 5 watts max power out, but it is half the price of the F8 at $29.99 on Amazon. 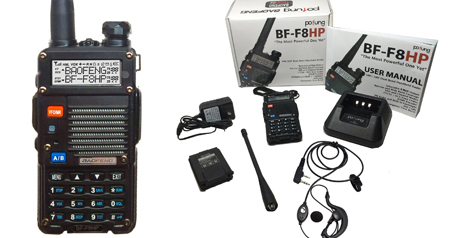 BaoFeng BF-F8HP first glance review at a CERT Training event. Whats different from the BF-F9v2+: The BF-F9 v2+ has firmware that is older than our current BF-F8HP firmware. 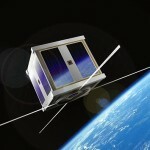 In many cases we have rejected batches of firmware – which will get put into different radios “clones” at lower prices. The BF-F9 v2+ is always imported by sea and not air – so by the time it even hits the market for re-sell it is already MONTHS outdated. 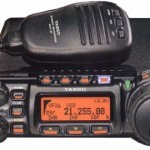 — The BF-F9 v2+ does not include the high gain antenna, but comes with the UV-5R antenna. — The BF-F9 v2+ has a small 1500mAh battery (our battery is 30% larger) — It does not always include the earpiece for quick communication. — The BF-F9 v2+ includes the old original manual – and does not include our full manual (which is 3 times larger) for operating your new radio. I was just about ready to buy a pair of the inexpensive China HT UV-5R+ last October from Amazon when I noticed that BF-F8HP was available and according to the marketing drivel it was boosting 8 watts out! While the F8 was about 2X the price of the 5R, the extra power out intrigued me. You know HAMs, we have got to have the latest and greatest. So I sprung for 2 off of Amazon for $62.89 each plus some accessories. The radios arrived in 2 days due to my Amazon Prime account and unboxing began. The radio seemed well made or as well made as anything fresh and new without any testing. The manual was great looking, but after trying to dig through it, I realized that is was the typical Chinese translation only in a flashy package. It’s enough to get you familiar with the radio, but leaves a lot to be desired. Manual programing is not too difficult once you get the process down. The manual is not bad for programing help and if necessary there are a few good YouTube videos out there to walk you through it as well. 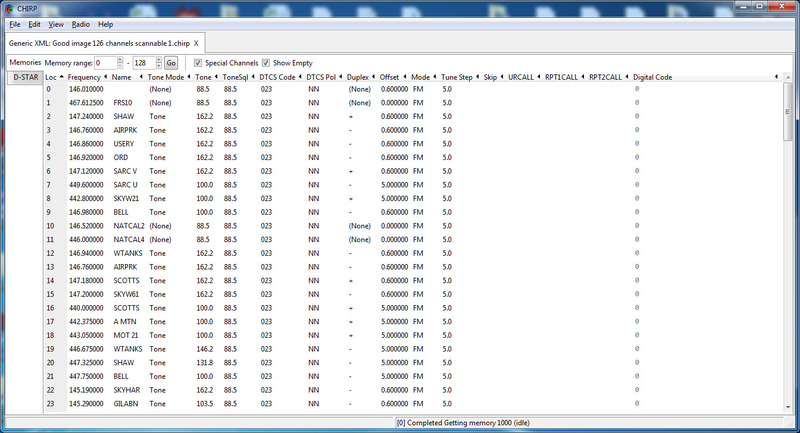 As usual with the BaoFeng radios, the free CHIRP software is available to program the radio. 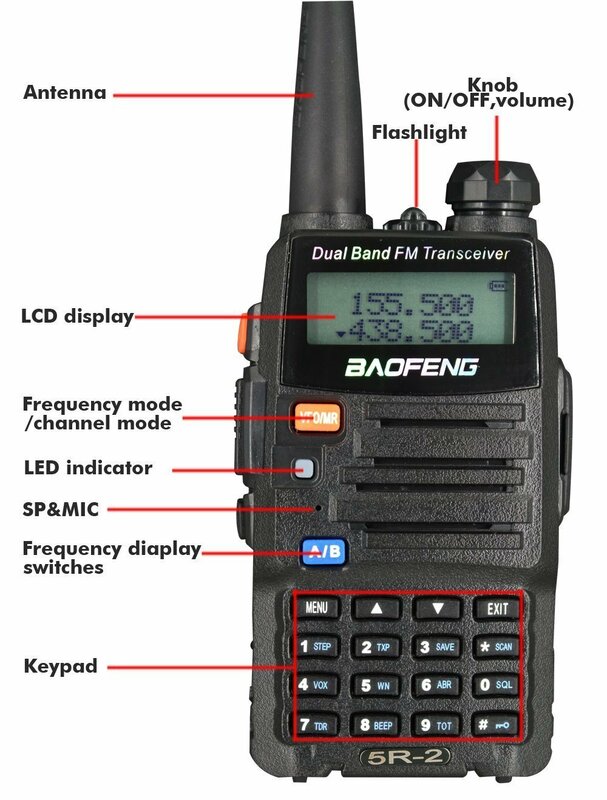 When you buy any of the BaoFeng radios you will need to buy a programing cable and download the CHRIP software as the radio needs to be initialized before use. You actually have to read/download data from the radio to the computer before you can program it. When buying the programing cable be sure to buy the BaoFeng cable not a cheap knockoff. Most all issues with these radios/CHIRP comes from using a knockoff cable with a bad chipset. I spent $20 on the cable and never had a problem except for trying to force CHIRP to accept the same data from my fields in the RT Systems software I use for the old standby Yaesu FT-60. More about that later. 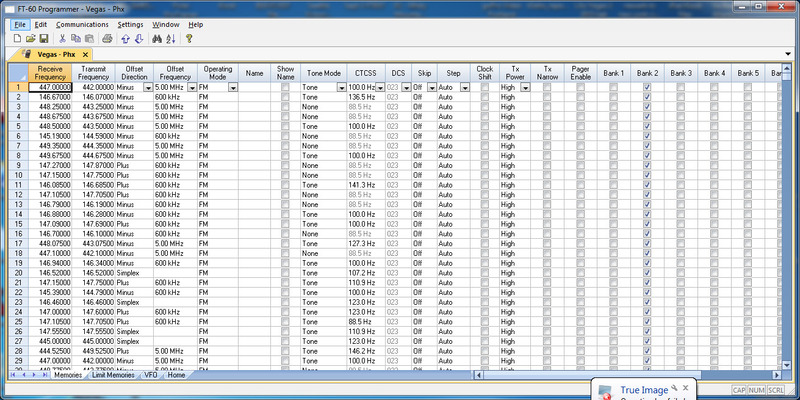 Above is the RT Systems Software screen shot. It has the station lables and comments off to the right. I imported the file into CHRIP and Uploaded to the radio and everything was right with the world or at least my new radio. Fired it up and started hitting the local repeaters without issue. Total for one set was $156.96 plus tax because in AZ, Amazon has a distribution center here. The nice thing about them being in my back yard, on most items that Amazon sells, I do have the option of ordering in the morning and having it delivered to my door by that evening. Dangerous! Now the flyer hangers did not need us, but it gave the CERT Comm Team a chance to practice deployed communications with a remote Network Command Center using go boxes instead of using the Chandler City Emergency Command Center Comm Room. We had 6 Chandler CERT Comms guys along with 2 Phoenix CERT Comms guys who came over to lend a hand. The remote network command station was set up in an outdoor park with 2 ea Diamond X50 antennas on tripods. 2 “Go Boxes” with radios/batteries/Solar panels and other gear rounded out the equipment. We have a City of Chandler Repeater that is our normal CERT16 unit, along with a secondary City repeater at the Chandler Hospital. We also establish a “Simplex” channel in case the repeaters went down(Back Up Plan). 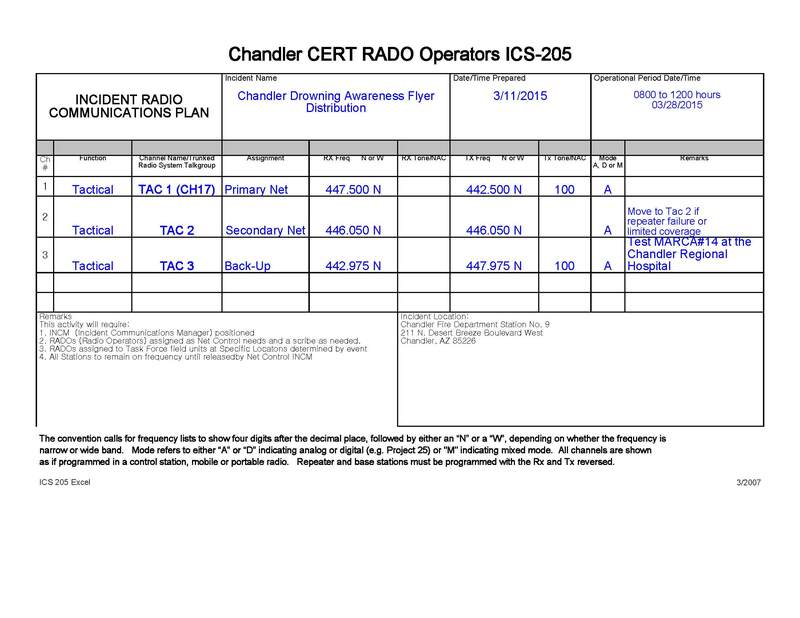 Here is a copy of our ICS-205 Incident Radio Communications Plan that we used for this event. Walking with the swim teams hanger flyers each RADO would report in locations, rogue dogs(1 reported), injuries(did not have any) and anything else that was required like needing more flyers or water for the walkers. I have to say the F8 was the hit of the day. All of my comms even on simplex were loud and clear while some of the guys using the $350 Yaesu radios were less than stellar as far as power and clearity. Some of that was due to poor antenna selection or location, but I think a lot was due to the extra few watts of power out. All in all I am happy with the F8, but there is way more field testing needed to give it a trusted place in my go bag. One big gripe from me is that it only has 128 memories. That is where the FT-60 shines with its 1000 memory slots.